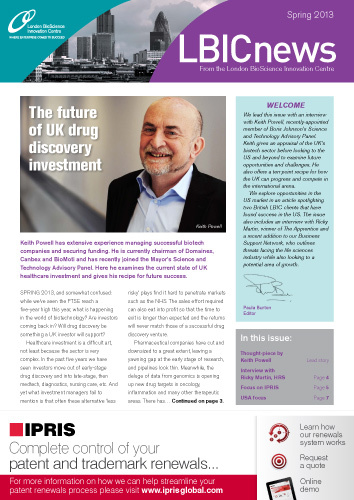 Download the latest issues of our newsletter to find out more about what is happening at LBIC and to hear news and views from our client companies. If you would like to be considered for a future feature or interview, please contact Roo Goodwin for an initial discussion. Subscribe below to receive future issues, news and updates from LBIC.